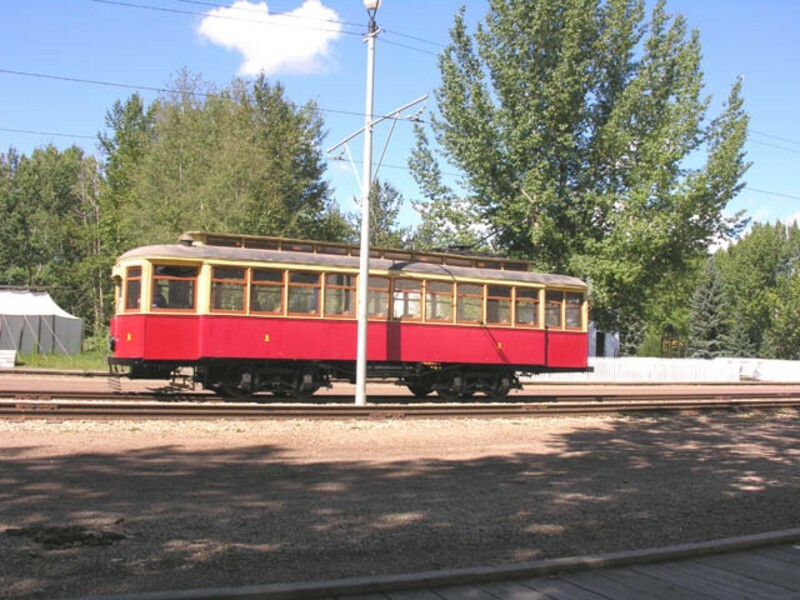 This streetcar began service in Edmonton in 1908 and was built in Ottawa. 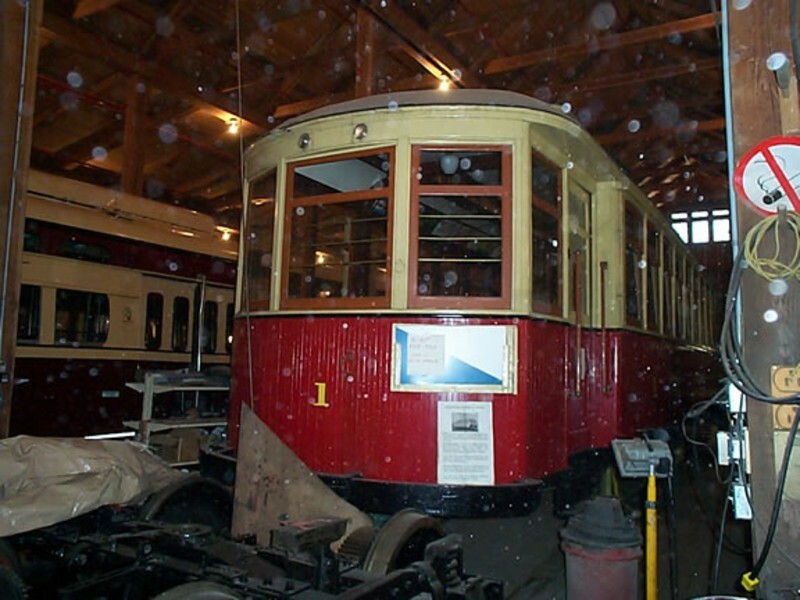 2001 The photo at the left shows # 1 in the streetcar barn in 2001 being repaired and refurbished for operation at Fort Edmonton Park. 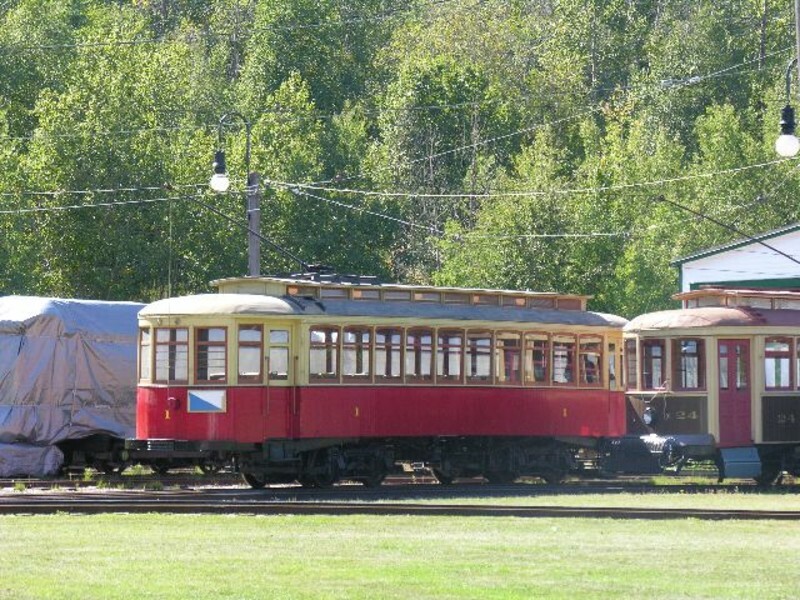 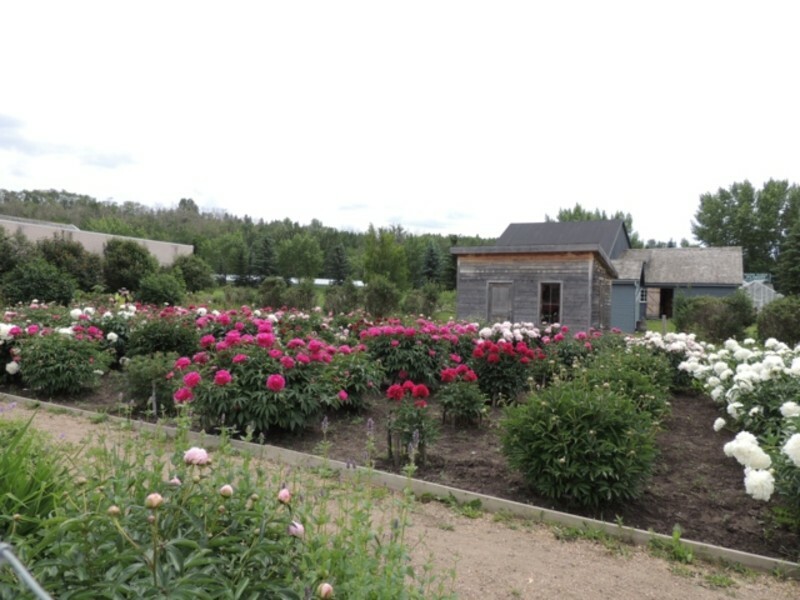 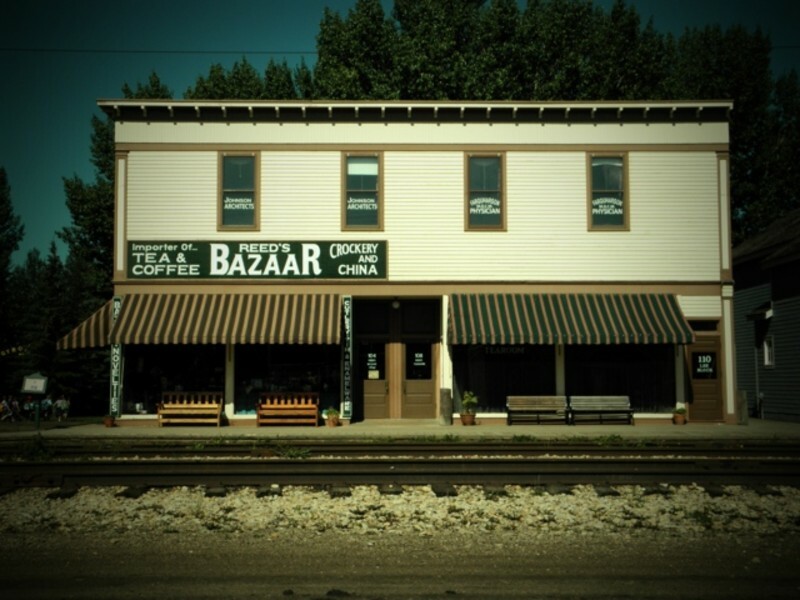 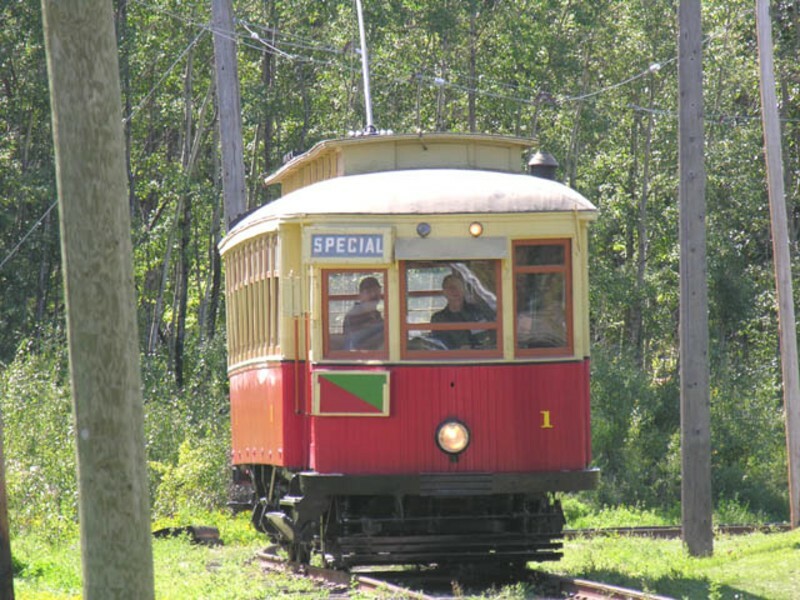 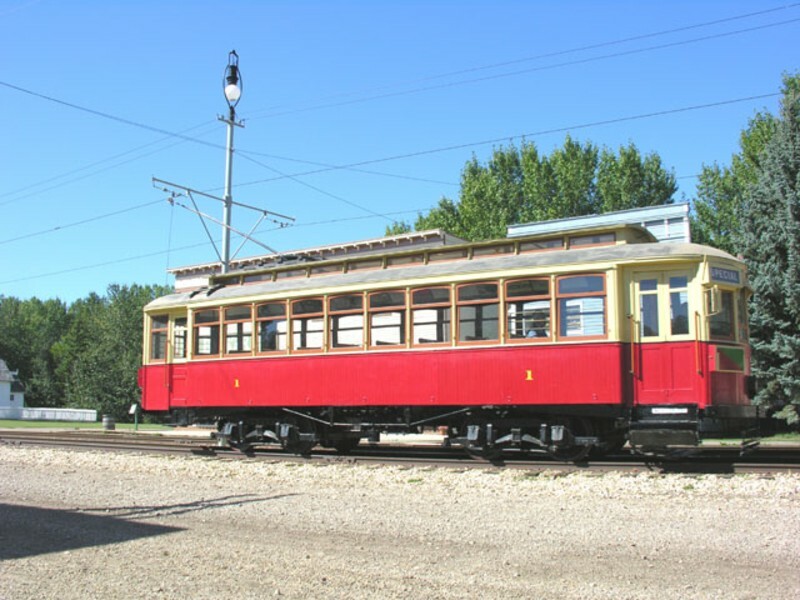 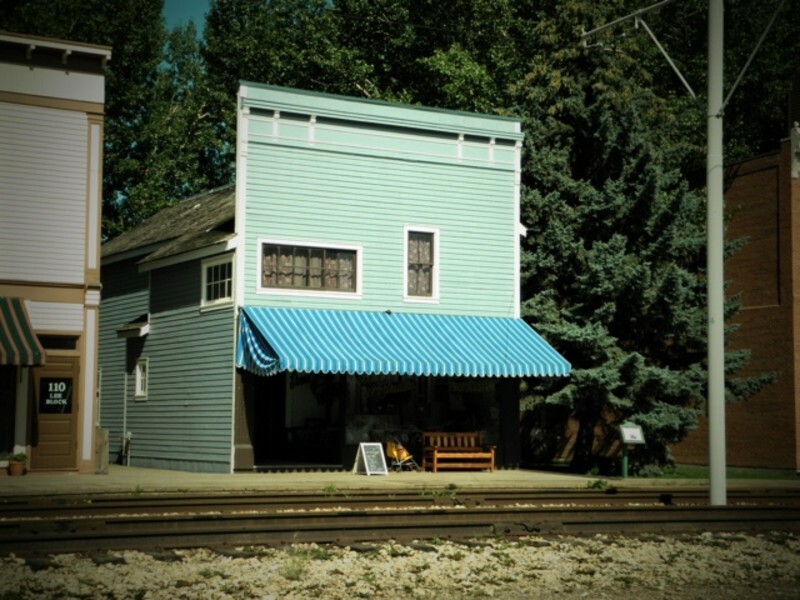 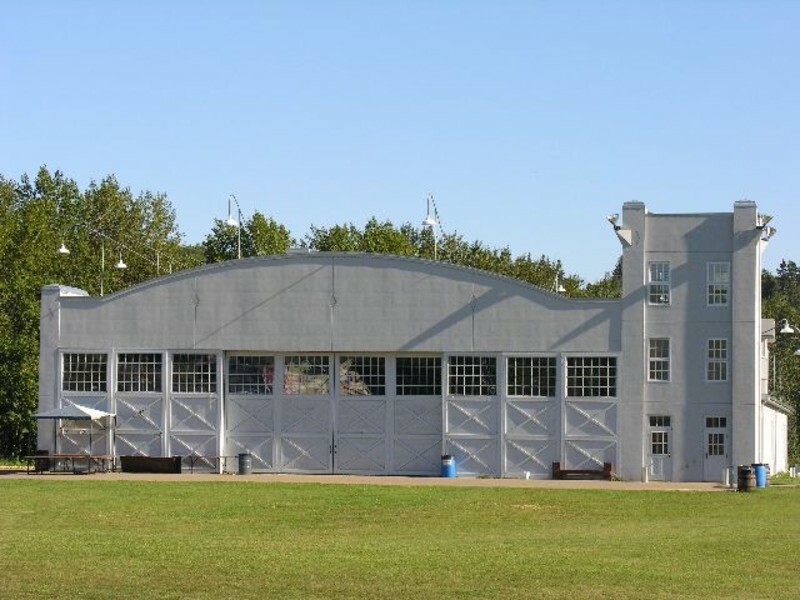 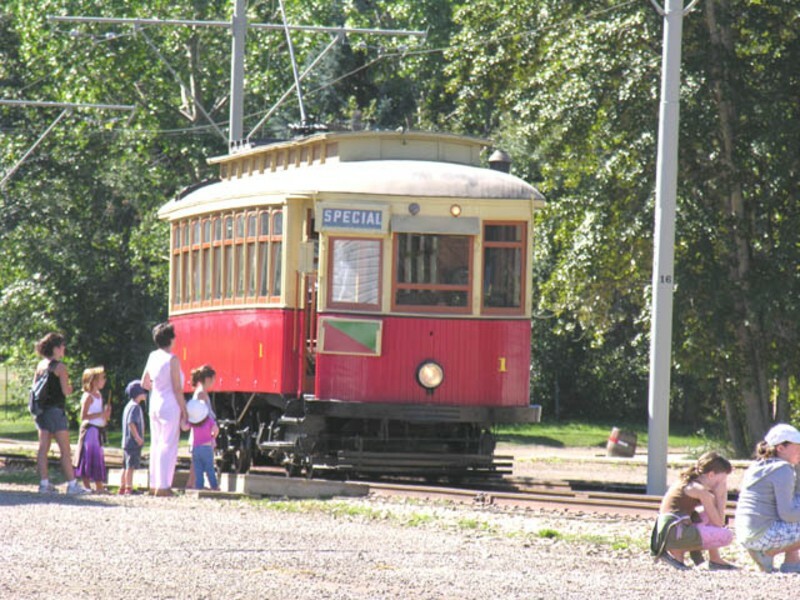 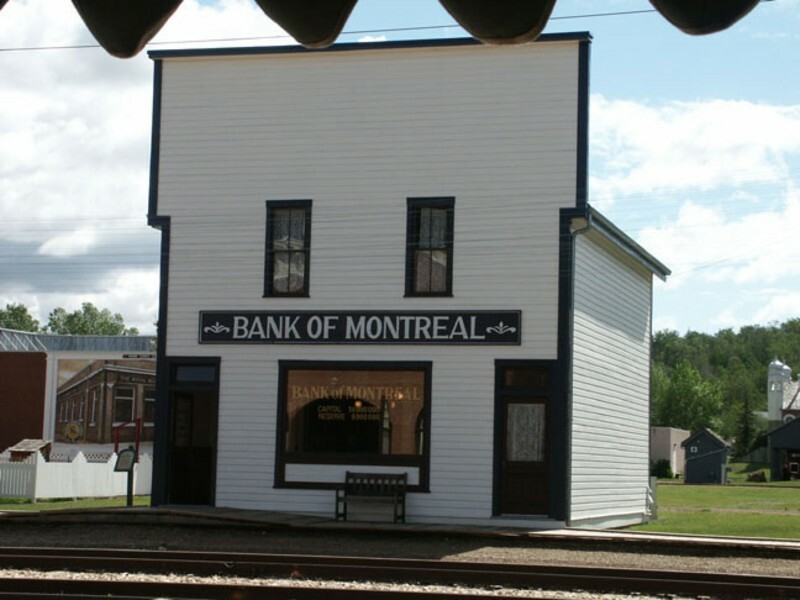 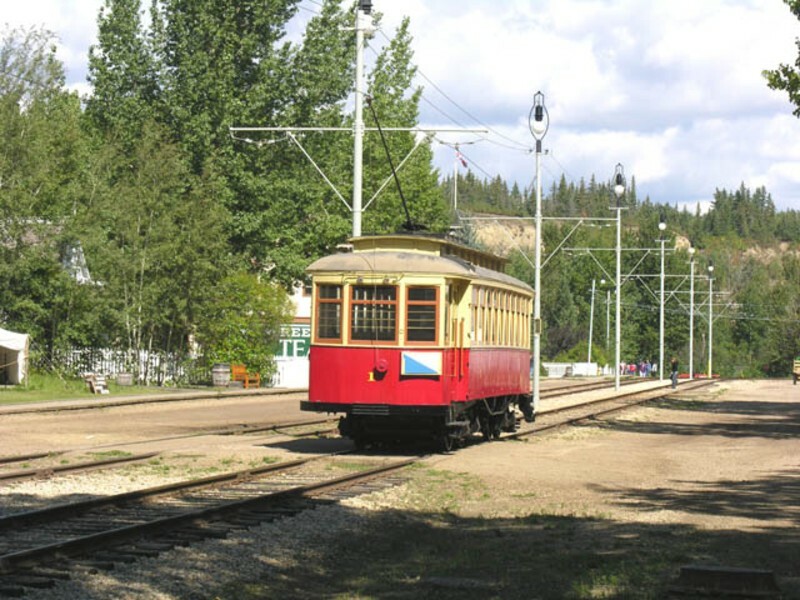 On August 28, 2007 Streetcar # 1 began operating again on the line at Fort Edmonton Park.